As part of the goal of VIDC and VIDC Connect to spread awareness and facilitate education, we try to provide and connect you with a number of educational health resources. These are some newsletters, blogs, or organization websites that provide HCV educational materials, treatment information, news, and other innovations and noteworthy updates in the field of hepatitis C.
Our November Resources Update puts the spotlight on hepc.bull. If you’re looking for resources written, compiled, and distributed by community members directly infected and/or affected by Hepatitis C, then this resource is just what you need. hepc.bull is the monthly newsletter sent by HepCBC – Hepatitis C Education and Prevention Society. 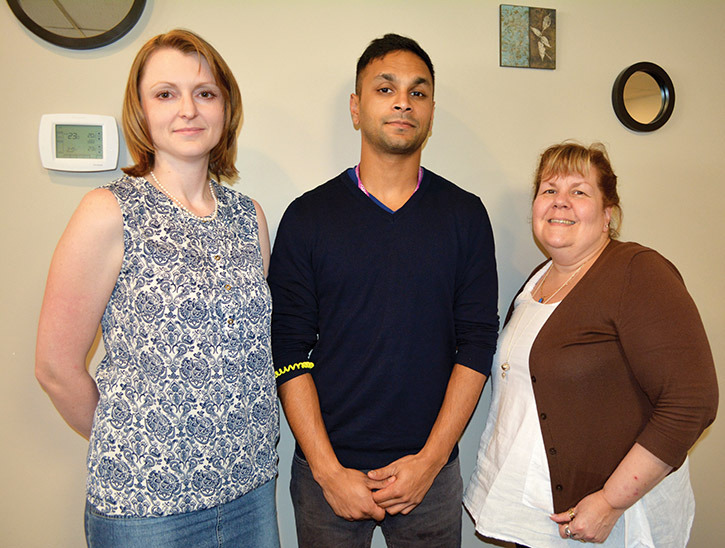 On June 1st the VIDC team, headed by Dr. Alexandra King and our HCV Nurse, Shawn Sharma, went up to Williams Lake to hold a Hepatitis C clinic for the community. Dr. King has been regularly holding clinics in the community for awhile now, and when she became part of VIDC, VIDC had the privilege to be part of this community initiative! As reported in the Williams Lake Tribune article, the VIDC team will be visiting the community every month — and a few days ago, we brought great news! Along with Dr. King, Shawn, and our FibroScan® machine, our team brought something extra on this trip: a month’s worth of HEP C medication. The biggest hurdle to getting started on HCV Treatment is getting access to the treatment, and at VIDC we help patients with the necessary paperwork to get them through that hurdle. That one month’s worth of medication for one patient is a great milestone for VIDC’s partnership with Williams Lake. Slowly but surely we are setting things in place to make treatment more accessible to the community. In the coming months, VIDC is also planning to extend our reach to the neighboring communities. We are looking forward to holding pop-up clinics and HCV/HIV testing fairs in the neighboring communities in the very near future.